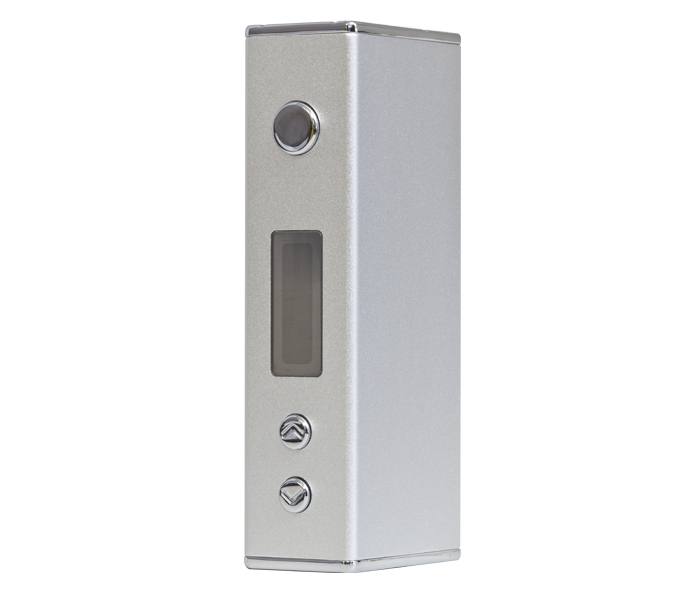 The Sigelei Mini 30W is an incredibly small box mod made out of aluminum and has adjustable variable wattage output from 5 watts to 30 watts. 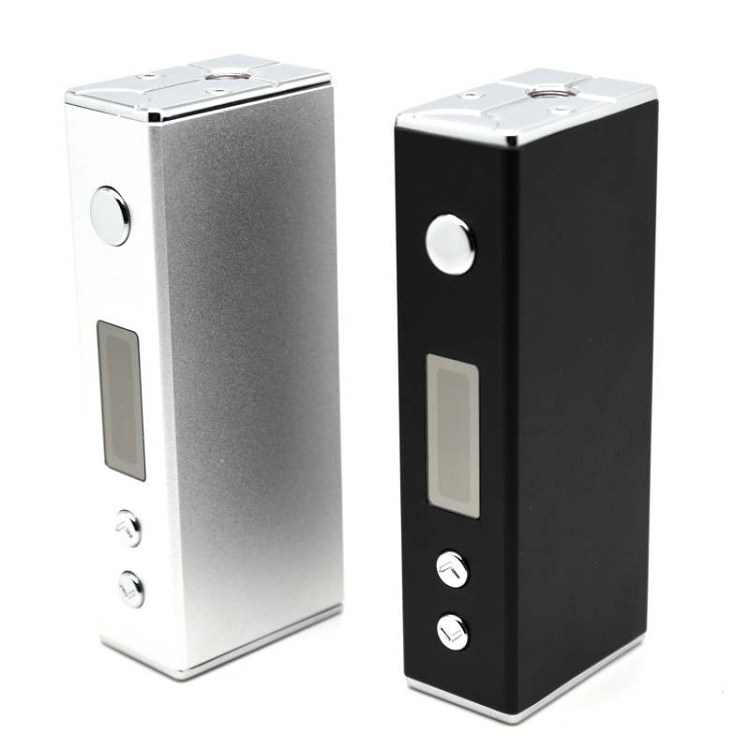 One unique feature of the Sigelei Mini 30W it s that you can switch it from regulated power mode(PWM) to a mechanical mod mode(DC-DC). Mechanical mode bypasses the chip-set and allows to sub-ohm lower than the chip allows. It fires down to as low as 0.3 ohms. 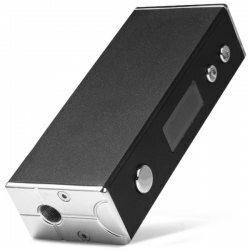 It s powered by a single 18650 battery (not included) which is accessed through a magnetic cover on the side of the device instead of the back like most other mods. The other side of the mod has a firing switch, two adjustment buttons, and a LED screen. The top has a 510 connection with spring-loaded center pin and air channels. You can charge the Sigelei Mini 30W through a Micro USB port found on the bottom of the device. Sigelei combines portability, functionality, and power to create an incredible device capable of producing large amounts of vapor. Dimensions: 3-1/2" x 1-3/8" x 7/8"